Wagner is the real name of Wagner Pa. Pa is an allusion to Pan, the Greek flute playing god and the pseudonym with which he used to sign the poems he wrote when he was younger. Wagner arrived in Barcelona when he was 20 to live with his mother, an employee at the Brazilian consulate. He plays with various bands such a super Elvis , then works as a DJ and organizes concerts, at first with Caracola then with Metisto. Soon he becomes a DJ at Jamboree, the most famous disco bar of Plaza Real. 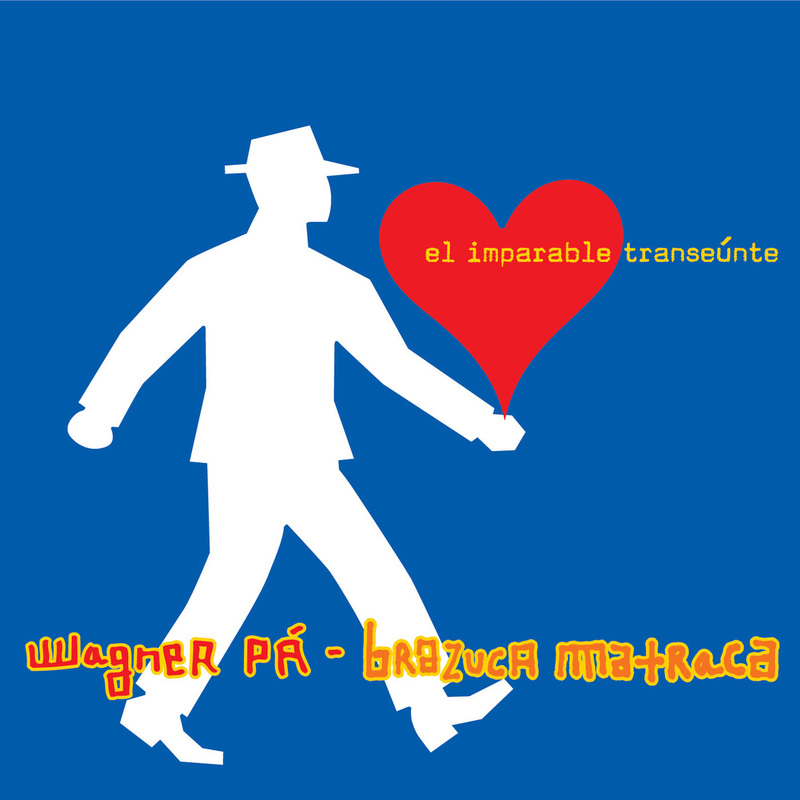 Wagner appeas in the albums of Dusminguet and Macaco and works for the sound system with Fermin Muguruza, Dani, El Mono Loco ( Macaco)and Manu chao. Wagner decides to go on stage as well: he gathers all his firends for a large concert in the Sala Cibeles .It turns out to be very successful and as a resul the appears in teh media in company of Amaparanoia, Colo Humano, dusminguet, Macaco and Manu Chao. He then records with Brazuca Matracas their first album. 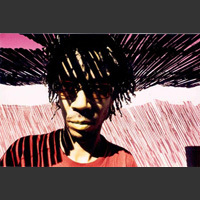 He organizes un extraordinary concert during the Fiesta de la Diversidad of Barcelon's SOS Racismo in 2001..